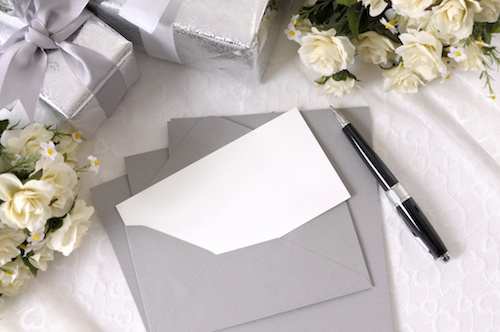 If you need wedding gift thank you note samples, you’ll find the perfect gift-specific and general wording here on this site. All alphabetized A to Z! If it’s not here, there’s something similar. Plus you can find other more general wedding thank you notes, card wording, and poems, in the meantime via my Wedding Main Page. Below is the list of gift-specific items. You can find all A-L here. And M-Z here.